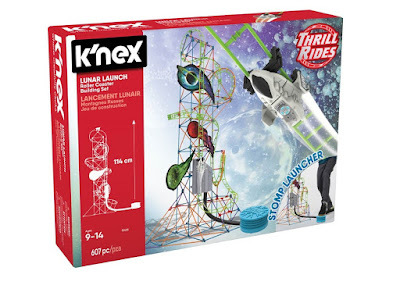 To celebrate World Space Week (4th-10th October) K'NEX are offering you the chance to have your own launch pad at home. 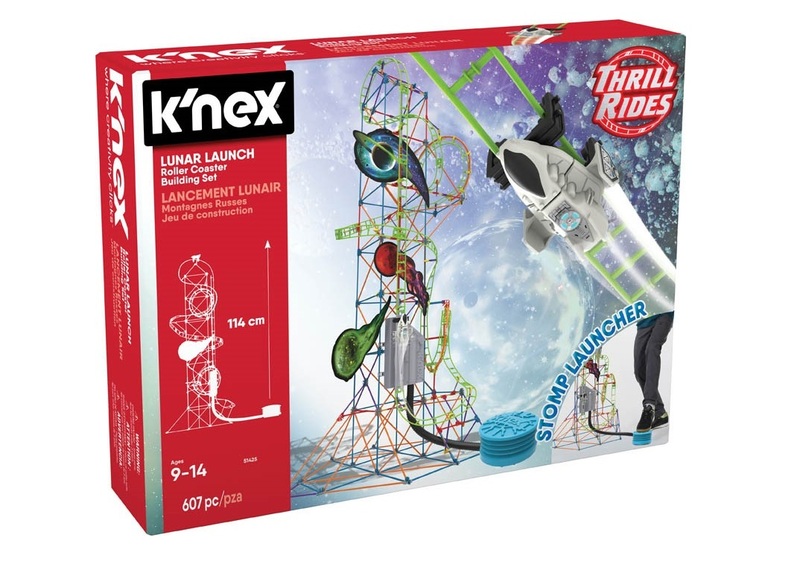 Get ready for your first ever space mission, because up for grabs in our latest competition is a Lunar Launch Roller Coaster Building Set... and entering to win couldn't be easier. 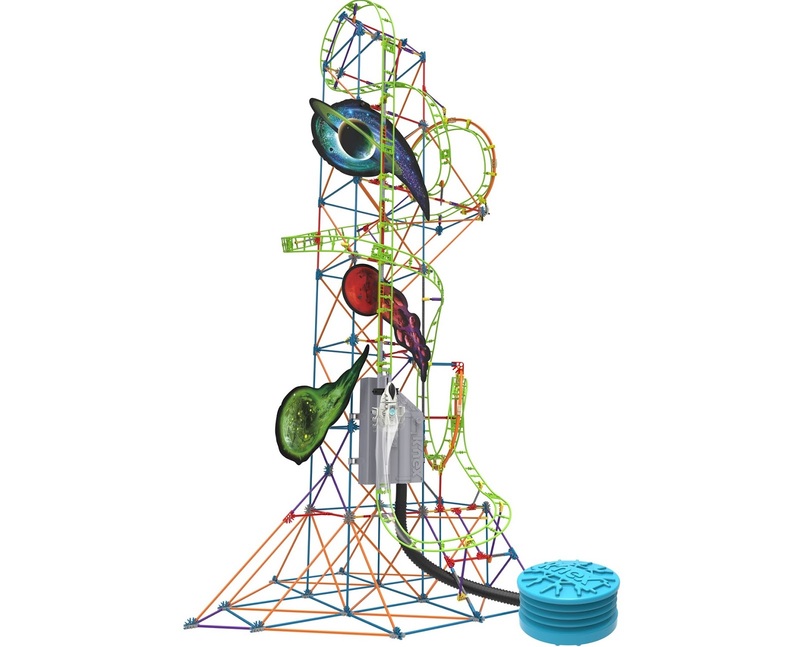 Containing 607 K'NEX parts, and standing at over a metre in height, the Lunar Launch Roller Coaster is uniquely powered by a Stomp Launcher. Instead of a batter-powered motor to lift the coaster's car up, you stomp your foot down onto the launcher to send it flying. 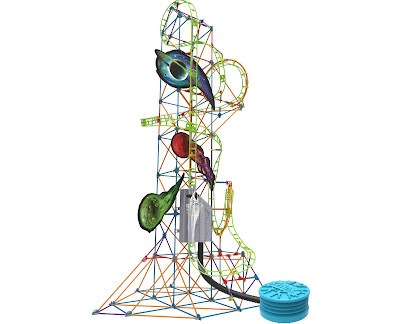 We're pretty sure that's how NASA does it, too. 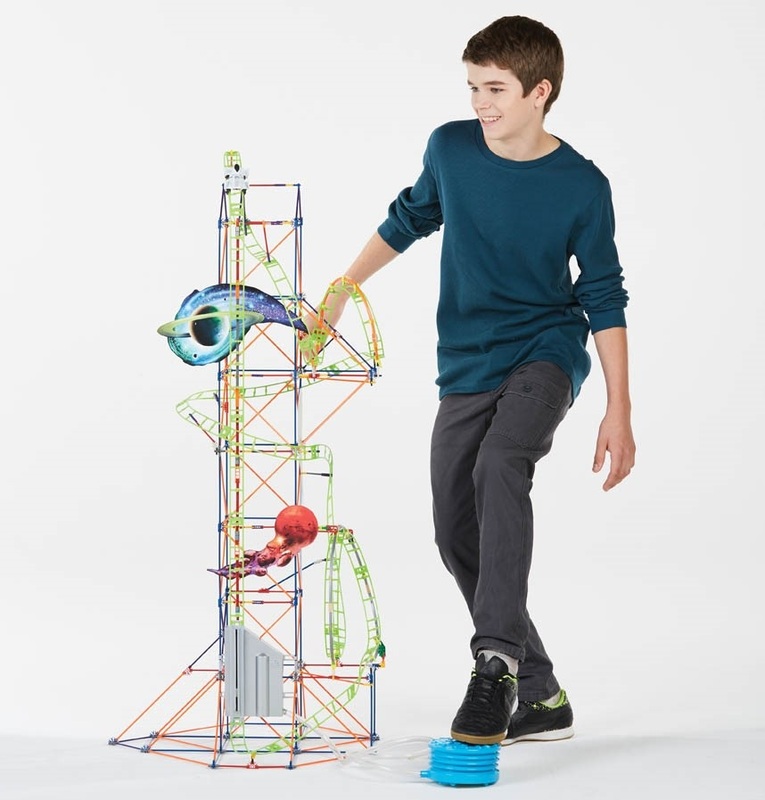 To enter simply follow us on Twitter (@thetestpit), retweeting any tweet we've posted about the competition, or Like us on Facebook (/thetestpit) then share the competition post. Do either of these things before 6pm on 6th October 2017. 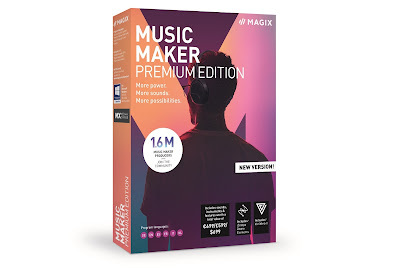 The competition will close at 6pm on 6th October 2017 and the winners will be notified soon after. UK entrants only please. To win the entrants must be either following The Test Pit on Twitter, or have previously 'Liked' The Test Pit's Facebook page. The judges' decision is final. For T&Cs please send us an email.